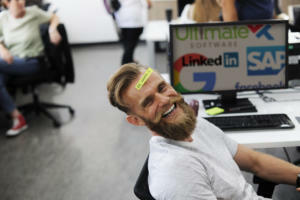 Debate rages among IT professionals as to the value of certifications. Are they just a way for vendors to milk you for more money? Or do they really benefit your careers? This was aptly reflected in a survey of 700 network professionals, jointly conducted by Network World and SolarWinds. A good many -- 26% -- saw no value in certs and had none. 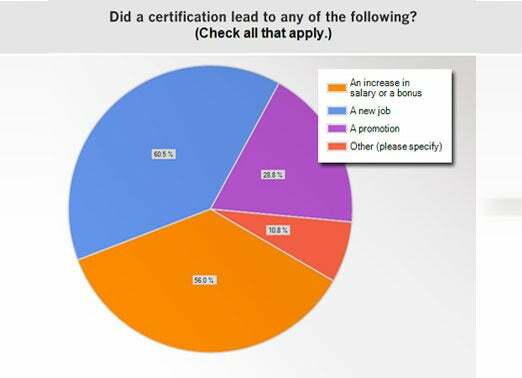 Yet among the 74% that did go the certification route, most said that they led to promotions, new jobs or pay raises. Forty percent said that certs increased their pay by more than 10%. Network professionals earning the highest wages, over $110,000, also said certs boosted their careers. But, they said, some certs are more valuable than others. Half of respondents said that they pursued certifications to get a promotion or to be eligible for a new job. Interestingly, only 8% said that certifications were required by their job, and only 11% said that earning a certification led to a salary boost in the job they already had. more than one-quarter invested in a certification simply to learn the technology. These motivations were similar across all salary brackets. The take-away: Certifications still remain a good choice for upward mobility in the tech industry. The questions then become, which certs are people most likely to have on their resumes and which ones offer more payback? More than one-third of respondents indicated they had a security-related certificate, with the CompTIA Security+ named the single most popular. The CCNA Security was most commonly named as the certification in the other category. 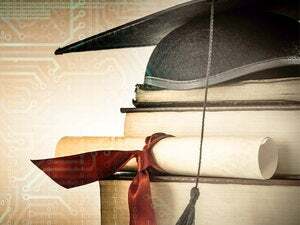 Among respondents making more than $110,000 annually, security certifications were held by 38%, particularly the CCSP, earned by 36% of this group, whereas the CompTIA was held by 22%. In comparison, only 9% of those making less than $110,000 had the CCSP but 32% had the CompTIA Security+. In a survey of network professionals, it's not surprising that 67% of respondents had earned some form of network technology certification. Cisco-related certs are still far and away the most popular, and the most valuable. Forty-four percent of those making more than $110,000 had the ultra-hard (and expensive) CCIE. Among those earning less, only 4% had earned the Cisco certification. Microsoft certs were held by 39% overall and the CompTIA Network+ by almost one-quarter. In addition, some 16% had additional networking certifications, from a wide variety of vendors such as HP, Brocade and Avaya. In this survey of network professionals, we were surprised by how few had earned vendor-specific network management certifications -- only 17% of our 700 respondents. Although network management is often categorized as a mid-level job, we were also surprised that those with bigger salaries, over $110,000, were far more likely to have a network management cert than those earning less than $110,000, 40% compared to 22%. 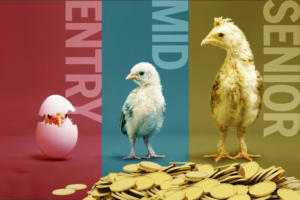 Linux certifications were fairly popular with IT professionals making more than $110,000, with almost 38% having earned at least one. This compares to about 20% of those making less than $110,000. Overall, the vendor-neutral CompTIA Linux+ was the cert of choice. However, among the highest paid IT professionals, vendor-specific certs were equally popular. Only 13% of those in the lower income brackets had earned the esteemed (and costly) Red Hat Certified Engineer, while 38% of those in the $110,000 and above bracket did. Almost half, 44%, of respondents had SysAdmin and/or virtualization certifications, with about one-third earning them on Microsoft server technologies and 20% having VMware-specific certs, too. Among those making less than $110,000, the entry-level CompTIA A+ is by far the most popular -- earned by half. 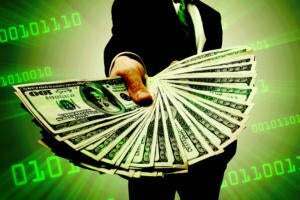 Among those making $110,000 or more, Microsoft and VMware are the top choices. Certs involving open source virtualization technologies, Citrix and Red Hat were the least popular of them all, a scant 2%. Interestingly, when asked which certs were the most valuable, Cisco certs were named more than any other. When asked which were the least Cisco again. How can the same certification track be both least and most valuable? The CCNA, an entry-level prerequisite cert, was the one called out as least valuable, as it is seen as a substitute for hands-on knowledge. Some said the CCNA was valuable in the doors it opened. Yet, the CCIE is still prized in the marketplace as are other difficult, high-level certs like the MCSE. Meanwhile, the CCSP is often required by employers for high-level security positions. Certifications aren't just for the young and inexperienced. 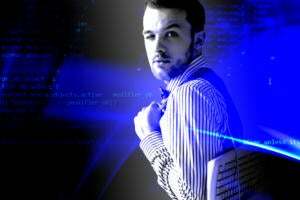 However, most IT professionals agree that a good reason to get a certification is to prove a baseline of knowledge when the resume runs short. Three-quarters of respondents had more than five years of experience and almost half had more than 10. Three-quarters of respondents were from the private sector. Their workplaces ranged from SMBs to global enterprises. Respondents ranged across IT job titles, with largest number working as network professionals.